Home » Galaxy S8 Manual » How to Insert SIM Card on Galaxy S8? 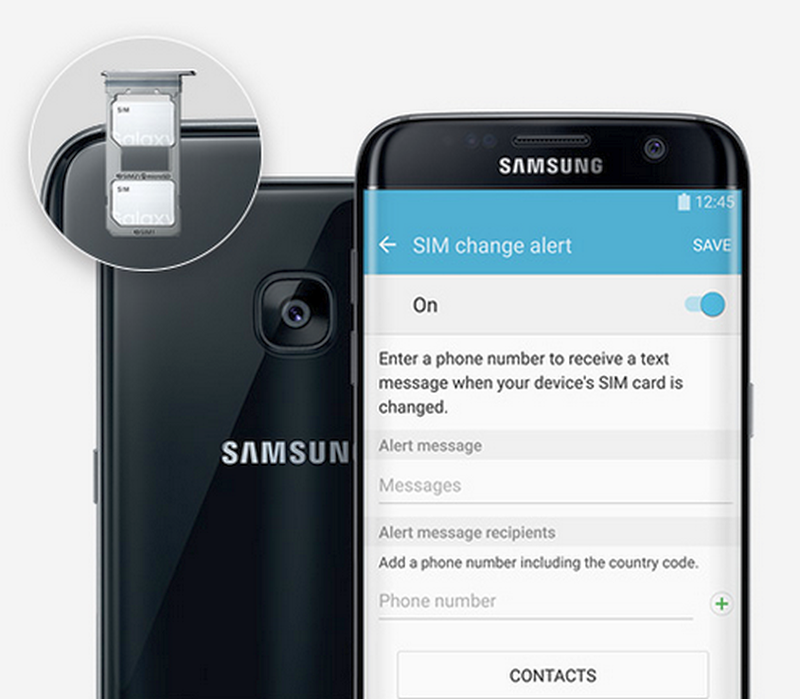 How to Insert SIM Card on Galaxy S8? 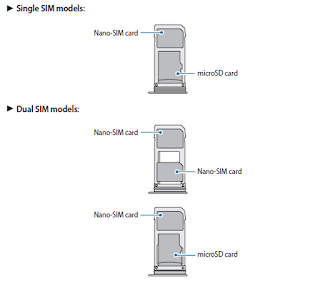 How to Insert SIM Card on Galaxy S8 - The Samsung Galaxy S8 and S8+/SM-G950F support nano SIMCard and MicroSD Card. Here the user guide Galaxy S8 SIM location and manual how to use. Get mastering Galaxy S8/S8+ with us to install the SIM Card and a Memory Card. You can settings Galaxy S8 single SIM and Galaxy S8 dual SIM for more connections with SIM or USIM card provided by the mobile telephone service provider. When you subscribe to a cellular network, you are provided with a plug-in SIM card. During activation, your SIM card is loaded with your subscription details, such as your Personal Identification Number (PIN), available optional services, and other Galaxy S8 features from your home screen settings. Insert the SIM or USIM card provided by the mobile telephone service provider. Use caution not to lose or let others use the Galaxy S8 SIM or USIM card. Samsung is not responsible for any damages or inconveniences caused by lost or stolen cards. 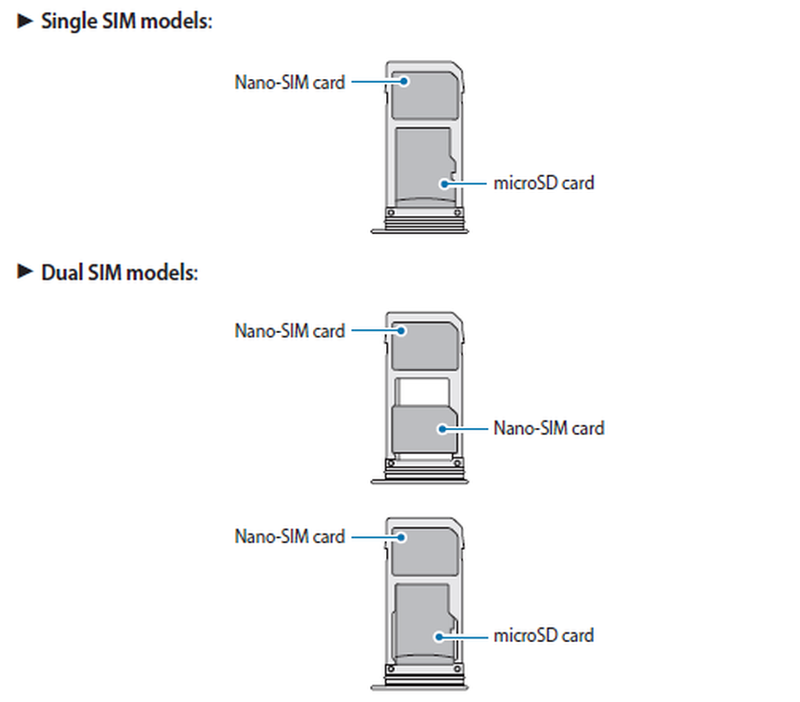 Galaxy S8 Dual SIM models: In some areas, data transfer speeds may be slower if two SIM cards are inserted in the device than when one SIM card is inserted. Some LTE services may not be available depending on the service provider. For more information about service availability, contact your service provider. Warning: Please be careful when handling the SIM card Galaxy S8/S8+ to avoid damaging it. Keep all SIM cards out of reach of small children. You can also install an optional microSD™, microSDHC™, or microSDXC™ memory card (not included) to add more memory space to your device. A memory card can be installed at any time. It is not necessary to install it prior to using the device. Caution: Exercise care when using the removal tool to eject the internal SIM card/Memory card tray. 1. Insert the removal tool into the hole on the SIM card/Memory card tray, and then push until the tray pops out. 2. Place the SIM card on the tray. Make sure that the card’s gold contacts face down into the device and that the card is positioned. 3. Place the memory card on the tray with the gold contacts facing down. 4. Slide the SIM card/Memory card tray back into the slot. The Samsung Galaxy S8 and S8+/SM-G950F and SM-G955F takes SD or memory cards up to 256GB. 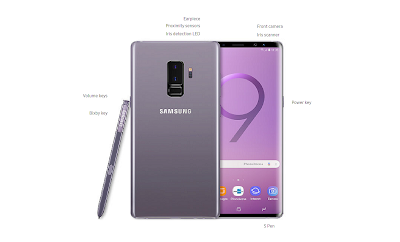 The S8/S8+ supports FAT32 and exFAT file systems for memory cards. If you insert a card formatted with a different file system, the device will ask to reformat the memory card. Pull the tray gently from the slot. 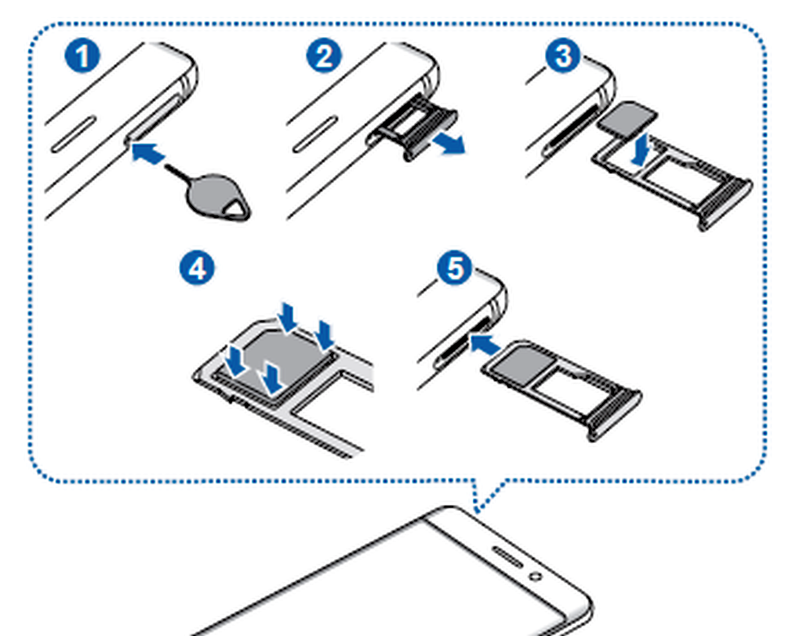 Note that as this tray also contains the SIM card, you will lose your mobile connection while the tray is open. Place the memory card on the second tray with the gold-coloured contacts facing downwards. On the Home screen, tap Apps → Settings → Connections → SIM card manager. Select a SIM or USIM card and tap the switch to activate it. On the Home screen, tap Apps → Settings → Connections → SIM card manager and set the feature preferences for your cards in Preferred SIM card. Change the Galaxy S8 settings tips for securing the device and the SIM or USIM card.